Before long, and on the appropriate scale, there will be a Pepa Plana “sensation” – just wait and see. Joan-Anton Benach. La Vanguardia, 14 February 2001. 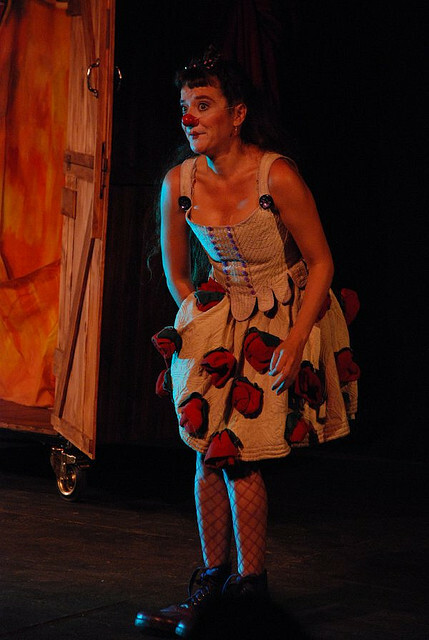 Pepa Plana is now undeniably on stage to stay, standing firmly out there in her two clogs and holding her bright red nose on high. Pablo Ley. El País, 16 March 2001. 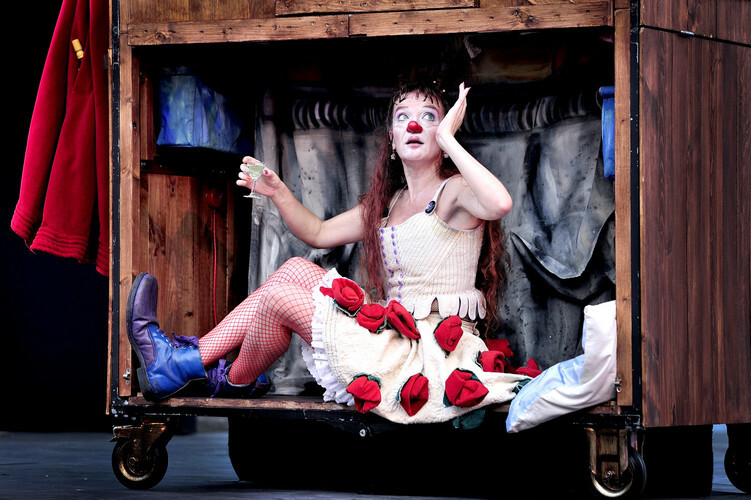 The show is as involving as the performance itself, which takes in the humour, poetry and pathos that, in the case of great clowns, traditionally come together in the clown. 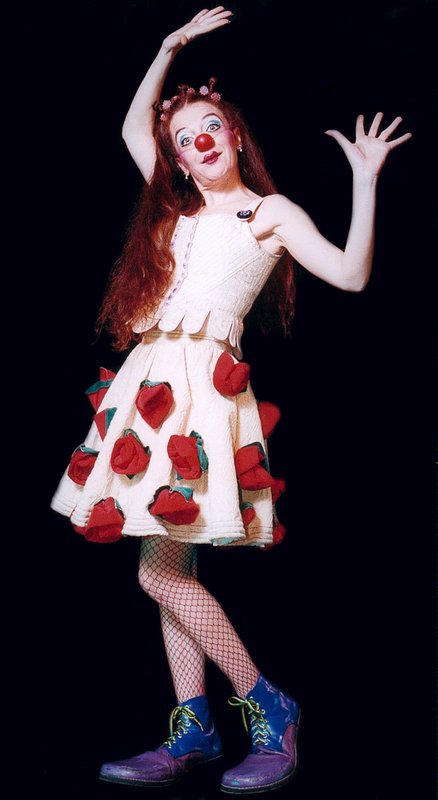 Her work features magnificent moments, outstanding gags and parody sequences that are just plain funny. Gonzalo Pérez de Olaguer. El Periódico, 16 February 2001. 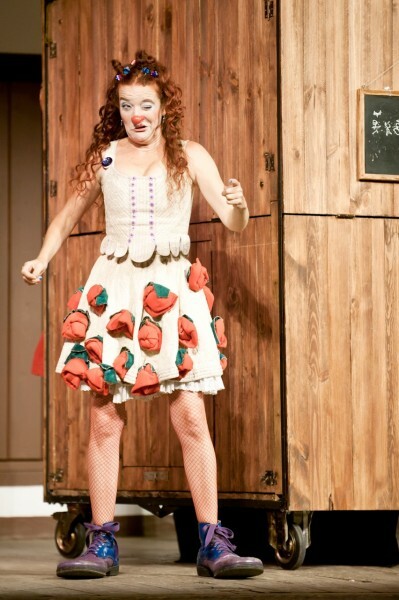 An actress of the stature of Pepa Plana displays her chameleon-like powers in this hilarious version of Shakespeare. J.A. Aguado. Diari de Terrassa, 16 February 2001. 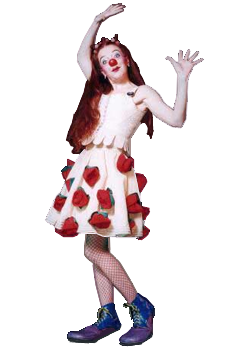 The things that have stayed with me are the way this clown looks at you, the way she portrays certain characters, and the way she spins those moments of pathos that make everyone fall silent. Her work has a clear global interest, and offers all attending a pleasant time looking on. Here we have a clown worth following. Gonzalo Pérez de Olaguer. Guia del Ocio, 01 March 2001. 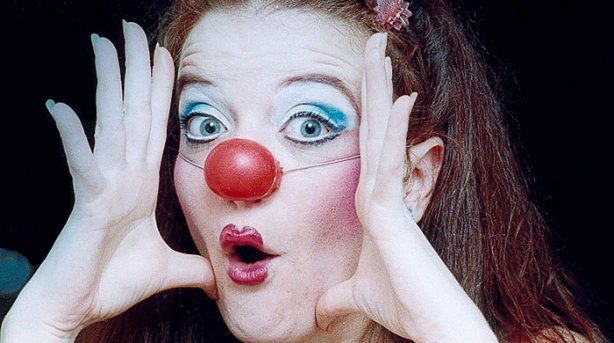 With her typical clown’s nose and that wide-eyed-girl look, Pepa Plana champions the kind of intelligent humour in which each smile comes packaged with something to think about. A show blending humour, lyricism and pathos, all spiced up with gags that prompt guffaws from the audience. 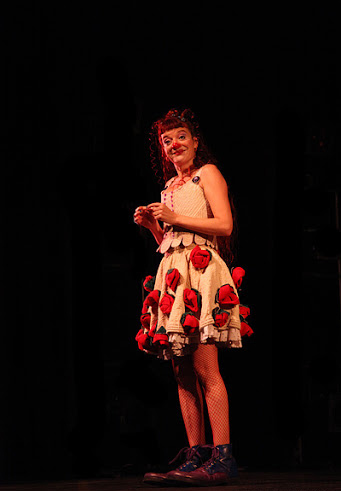 Pepa Plana has become the theatre’s funniest Juliet. I.L.H. Diario de Burgos, 23 February 2002. 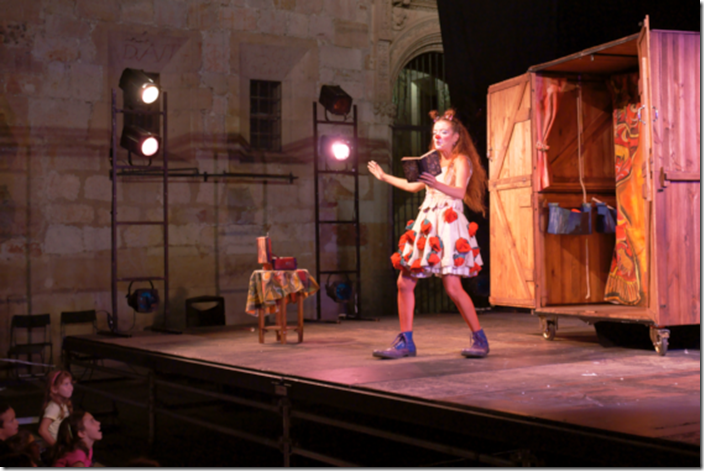 Pepa Plana and the directors have created a character that is essentially tender, innocent, emotional, playful, likeable and hard not to end up loving, one that gets the audience involved in her crazy stage adventure. Francesc M.Rotger. Diario de Mallorca, 29 November 2002. 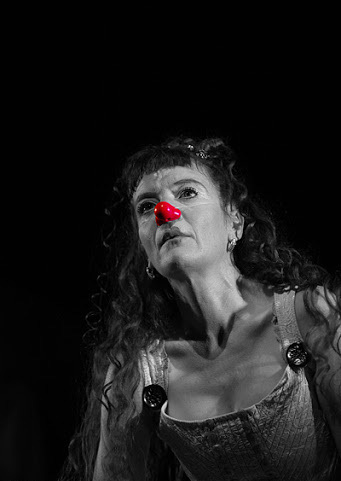 Pepa Plana and her non-existent company present a “Shakespeare by herself” that is entertaining and enjoyable, and whose greatest charm lies in the unexpected twists of the story. For truly Juliet lives and will go on living in the teeth of thuggish genies, as long as there are people willing to throw away the script. Fernando Andú. Heraldo de Aragon, 31 Genuary 2003.